Easter is on it’s way. It means Spring will be too and we’re so egg-cited we made Easter Egg Slime to celebrate! 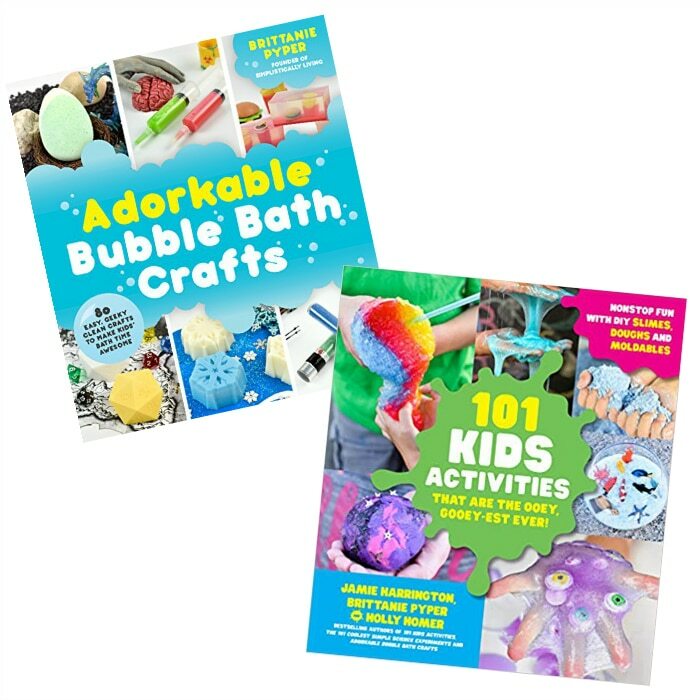 Making slime can be a daunting task. 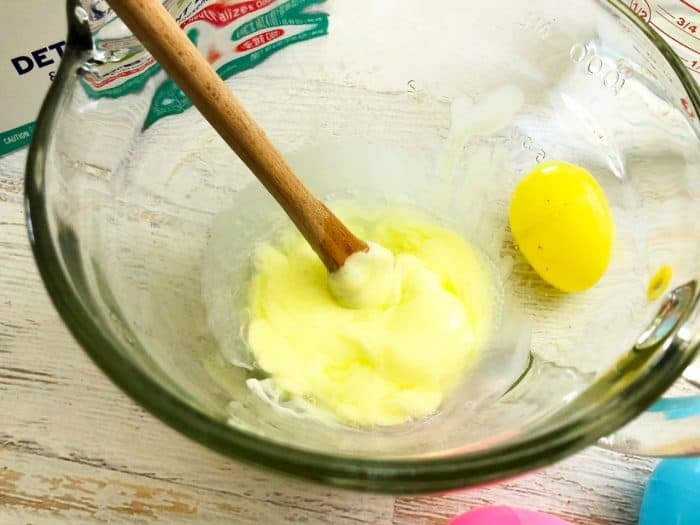 It’s not hard by any means, but it does take a little bit of practice to ensure you get the recipe right and your slime ends up like, well, slime. 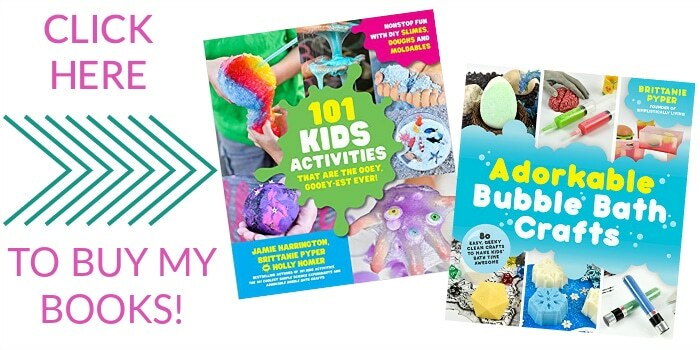 After making slime for a few years, we’ve learned what not to do, and what to do when it comes to make the perfect slime. 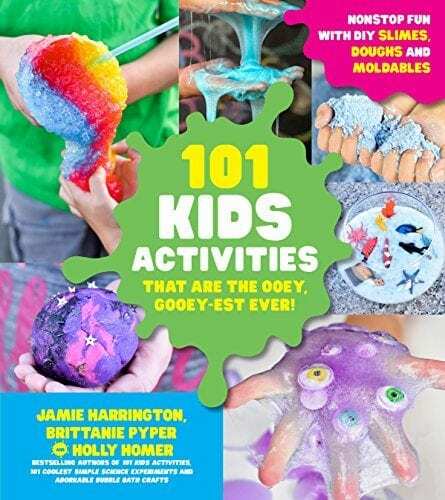 In fact, we even wrote our own book that has several different slime recipes. You can snag that here. 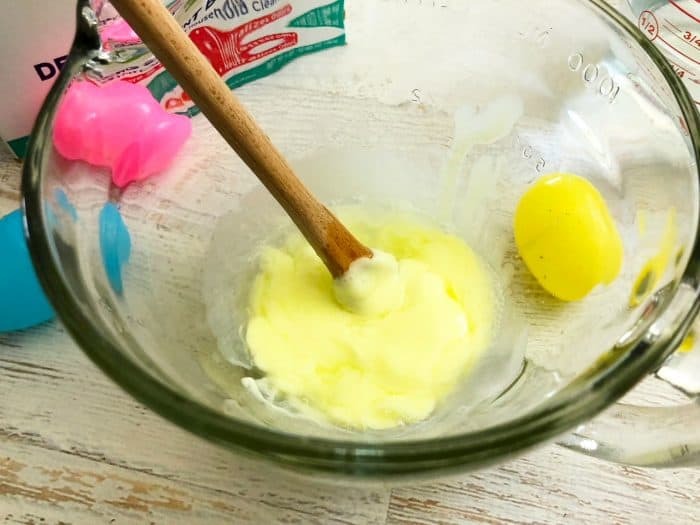 If you’ve never made slime before, you’ll be happy to know that this slime is easy to make. 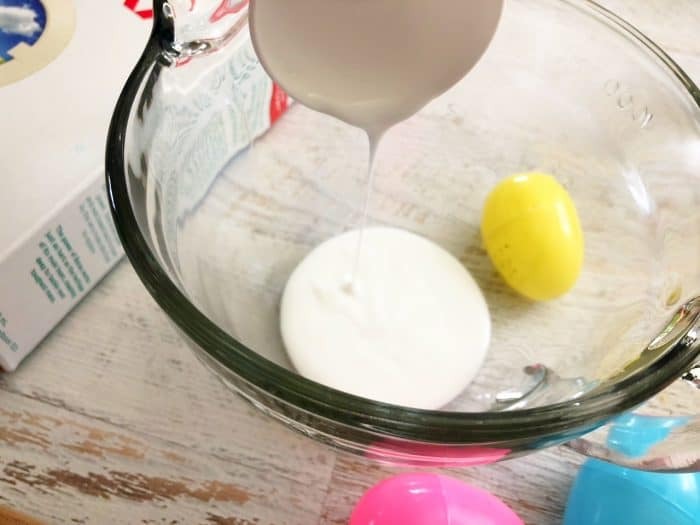 Just follow the simple instructions we’ve provided and you’ll have an amazing Easter Egg Slime in no time! 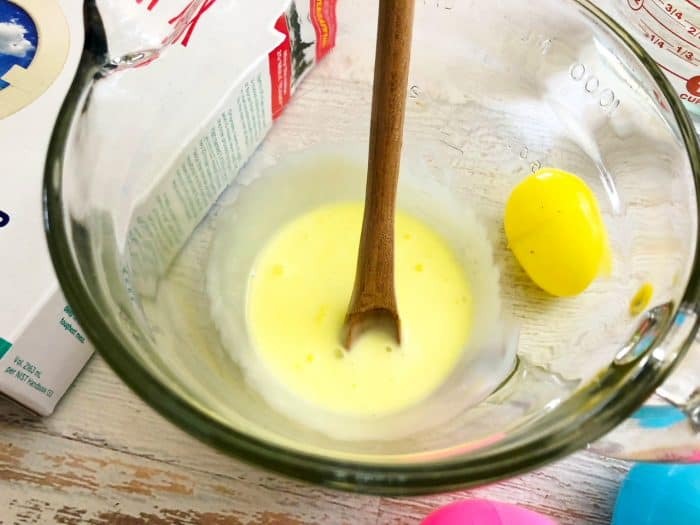 In a small mixing bowl, mix together 1/4 cup Elmer’s glue with 2 tablespoons of hot water. Mix in a drop of food coloring. We started with yellow. Keep in mind, the more food coloring you add, the darker the color of slime will be. In your remaining 1/4 cup of hot water, mix in your borax until dissolved. The water should become clear and not foggy. Pour your borax water into your glue mixture slowly and mix (slime will start forming right away). Remove the slime with your hands and knead in your hands until it starts to form into one clump. This may take several minutes. Finally, open a plastic egg and place the slime in the egg. Repeat this process with additional colors for as many as you’d like to make. 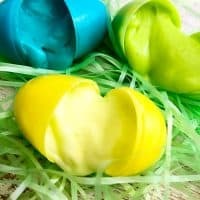 How to Make Easter Egg Slime using plastic easter eggs! Mix in 1 tiny drop of food coloring. In your remaining 1/4 cup of hot water, mix in your borax until dissolved. 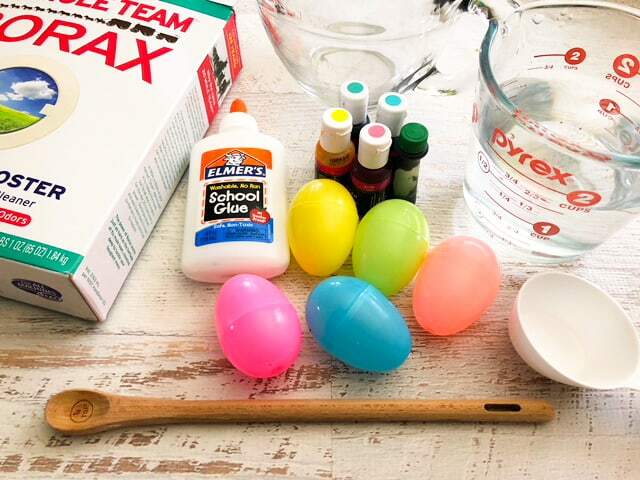 Pour your borax water into your glue mixture and mix (slime will start forming right away). Remove the slime with your hands and knead in your hands until it starts to form into one clump. 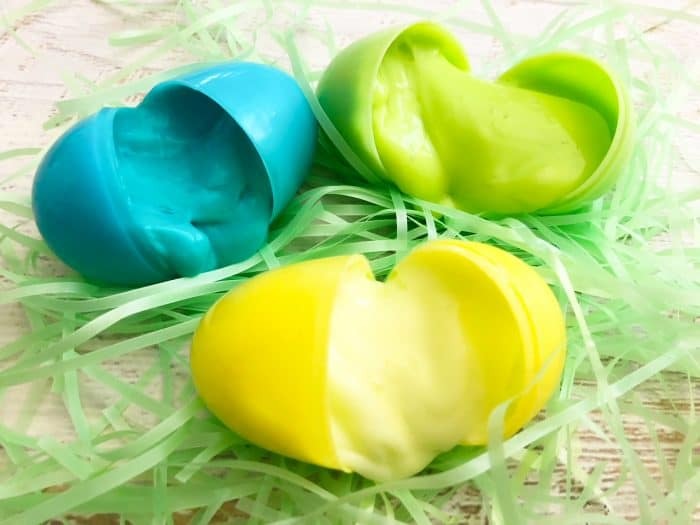 Open a plastic egg and place the slime in the egg. 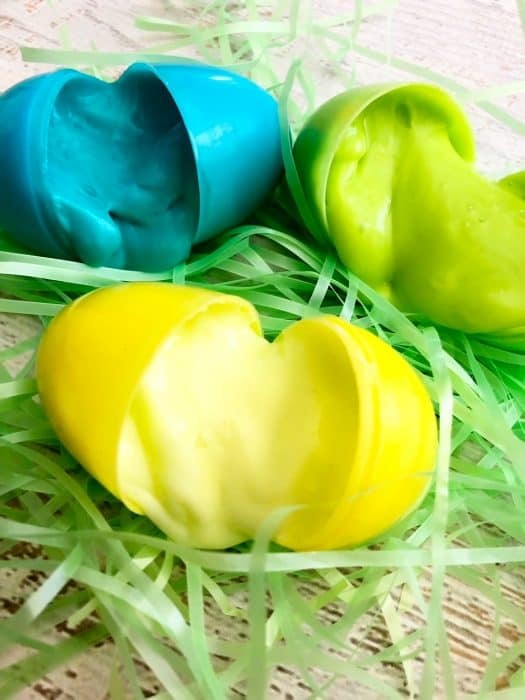 Start your next color by repeating steps 1-6 until you have as many eggs filled as you’d like. *Do not eat slime or put in mouth and keep away from small children as this is not edible.